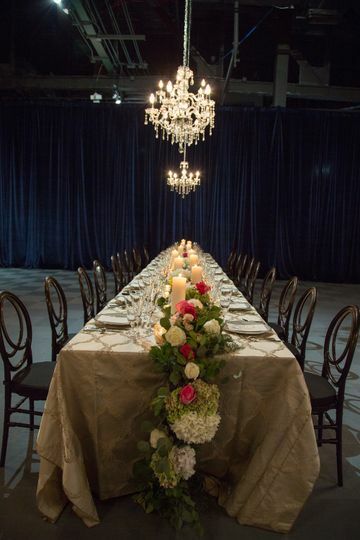 The newest event venue in Houston is drawing in parties of all styles and sizes. 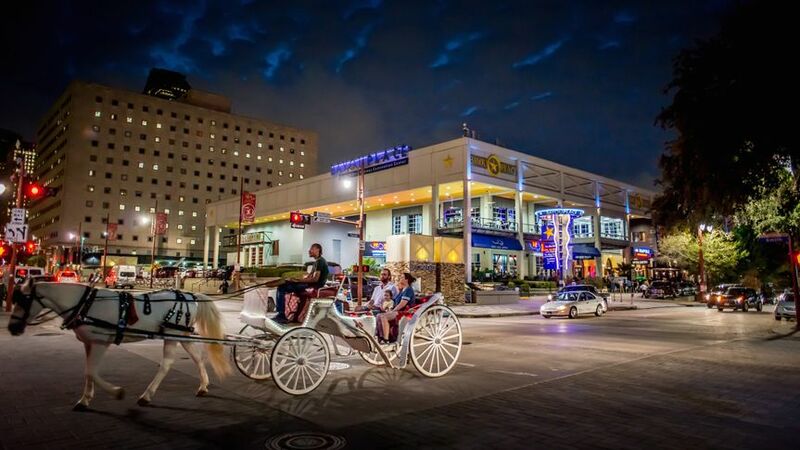 The Ballroom at Bayou Place can be considered a focal point of Houston’s Theater District, boasting over 15,000 square feet of breathtaking beauty. 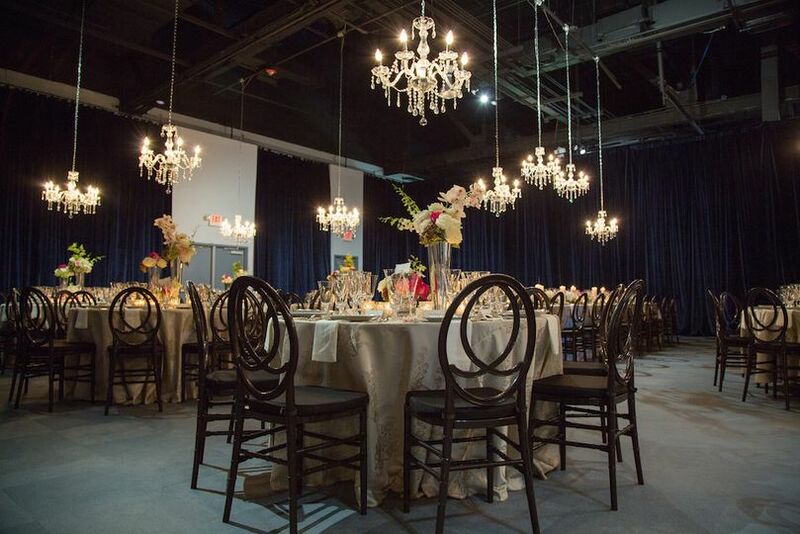 The Ballroom’s team of devoted professionals can help you transform their amazing space into whatever your vision is for your dream wedding. This modern city venue in Houston, Texas features floor-to-ceiling windows and stunning balconies. 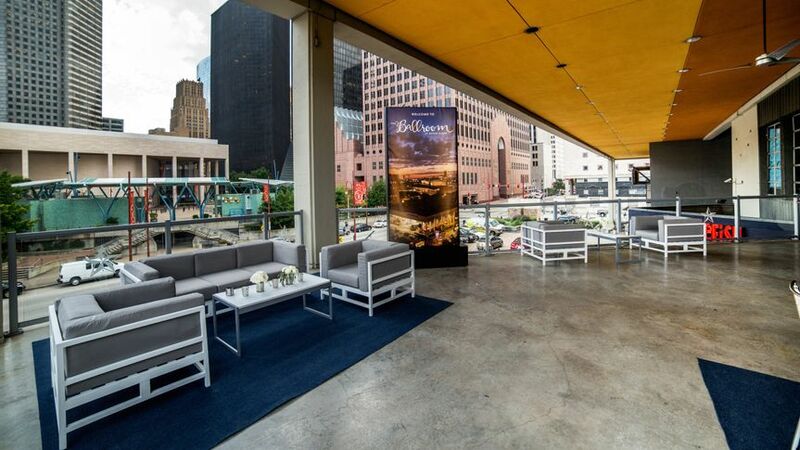 Claim the Houston skyline as the backdrop for your special event when you book with The Ballroom at Bayou Place. 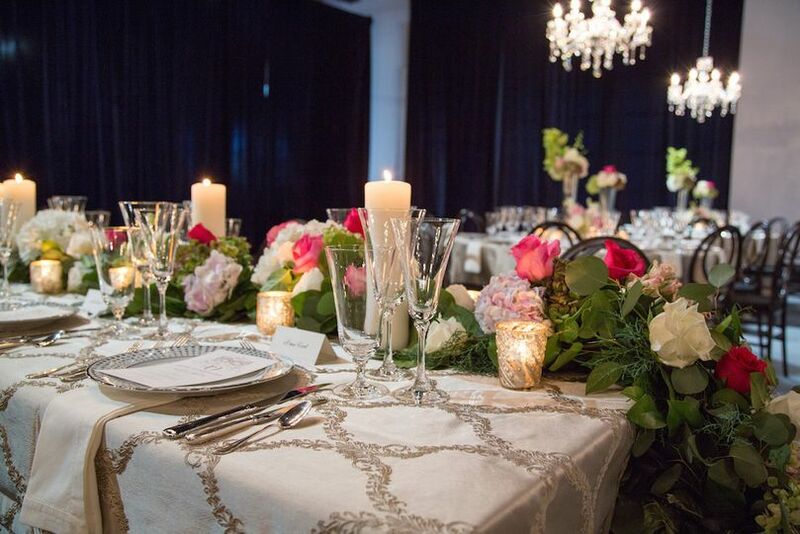 The team at The Ballroom is dedicated to personalizing your one-of-a-kind wedding day with precision and close attention to detail. Featuring an airy space with rich navy drapery and unbelievable views, the decor possibilities are endless. The perfect combination of glamour and elegance is sure to wow your party of up to 1,000 guests as they walk up a grand staircase to this unique space defined by its chic ambiance. 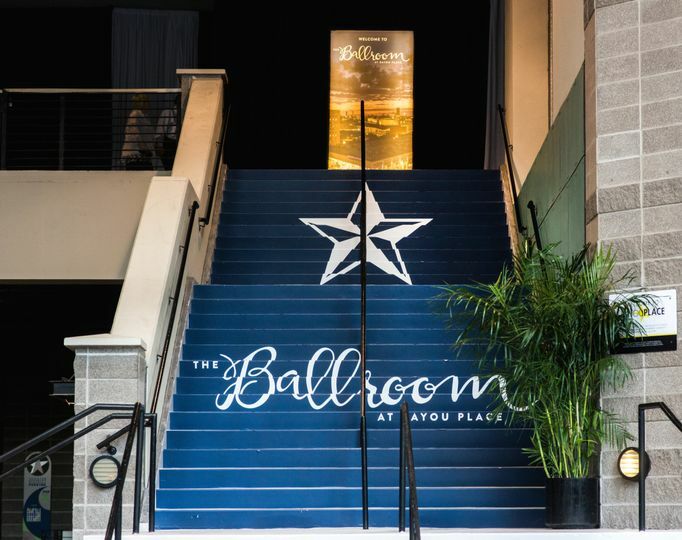 The Ballroom at Bayou Place has an expert in-house marketing team that will ensure your event exceeds expectations. 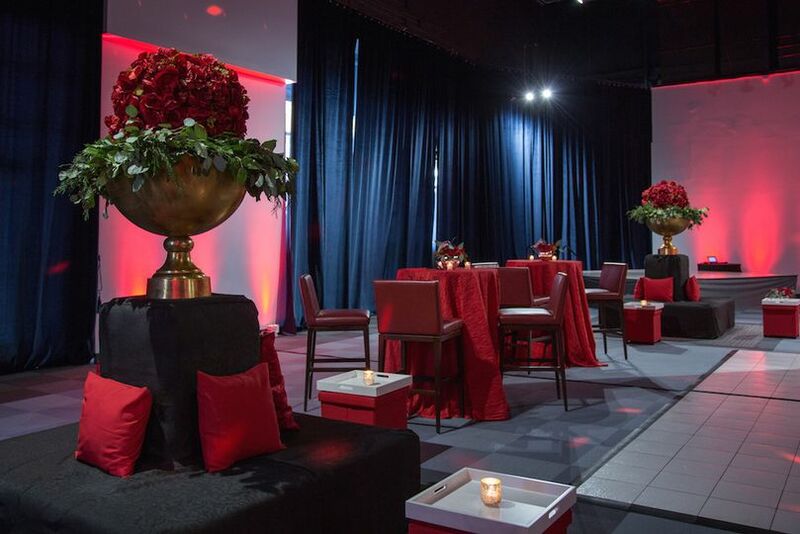 From your first dance to your last, your guests will be absolutely dazzled by all this space has to offer. 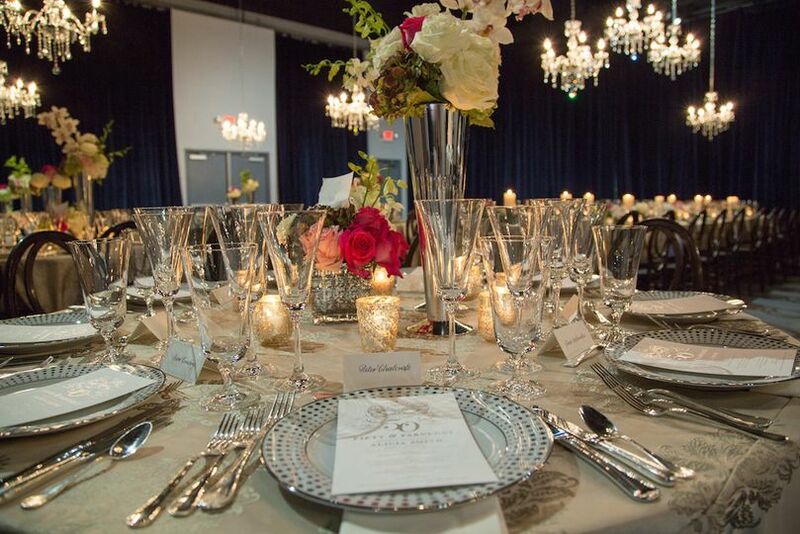 All of your event decor and design needs will be taken care of by a seasoned team of industry professionals so there is no need to worry about finding the perfect centerpieces or table settings. Someone will be there for you every step of the way. As far as food goes, you are offered the opportunity to select from a list of Houston’s premier caterers or bring in a preferred caterer of your choice. 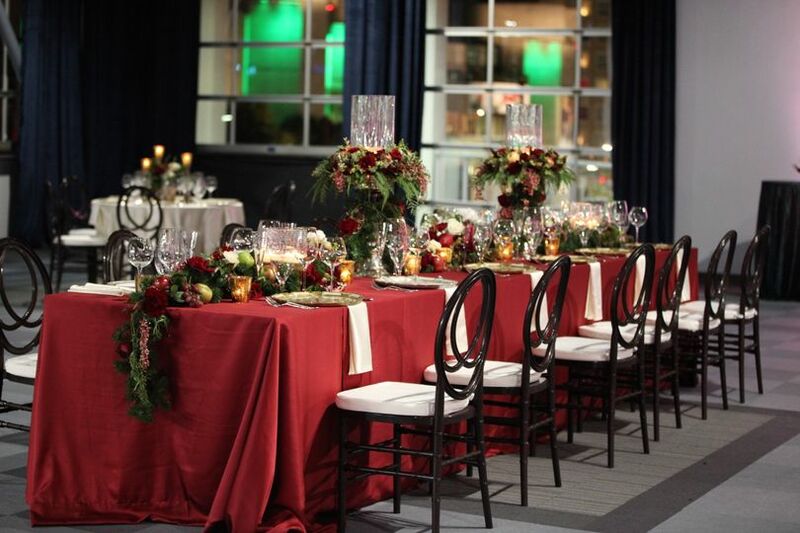 The Ballroom at Bayou Place also has several bar packages to choose from to best fit the needs of you and your guests. We just had our wedding there and it was amazing! The venue is huge and gorgeous with fabulous views. The wedding was more than I could ever have dreamed of... guests say it was the best wedding they have ever been to! Love!